580 Anton offers new and elegant apartment living that’s flawless. Experience breathtaking modern architecture, spacious residences, and top of the line finishes. 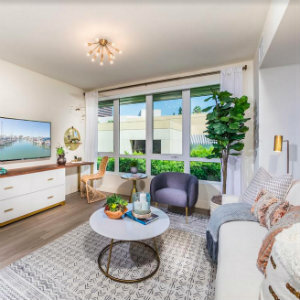 The coveted location in the Town Center of Costa Mesa allows immediate access to world-class performances at Segerstrom Center for the Performing Arts, as well as gourmet dining and shopping at prestigious South Coast Plaza. 580 Anton is leasing a mix of studio, one and two-bedroom homes. And, it’s open daily for tours from 10 a.m. to 6 p.m. Lease by 2/28/19 and receive 1 month free rent + $500 gift card. Plus, if you lease on first initial visit, receive a complimentary membership to Center Club. 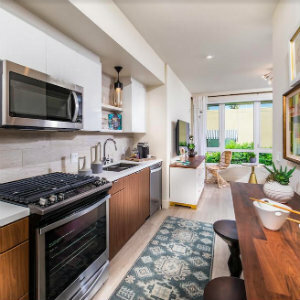 Living at 580 Anton comes complete with free airport shuttle service from Avenue of the Arts as a perk for our residents. At the relaxing podium balcony, residents can go for a swim in the sparkling resort-inspired pool that overlooks the world-renowned Segerstrom Center for the Arts. To learn more, visit the leasing center or call 844.289.4211.